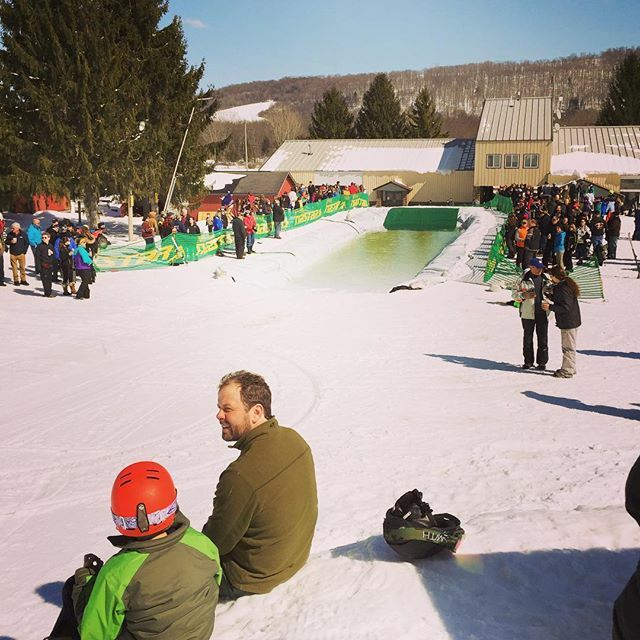 Wednesday night race league will be running every Wednesday in February. 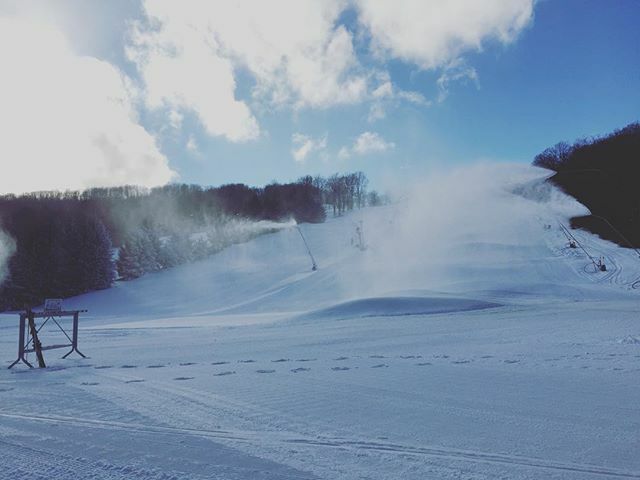 Toggenburg has closed for the season. 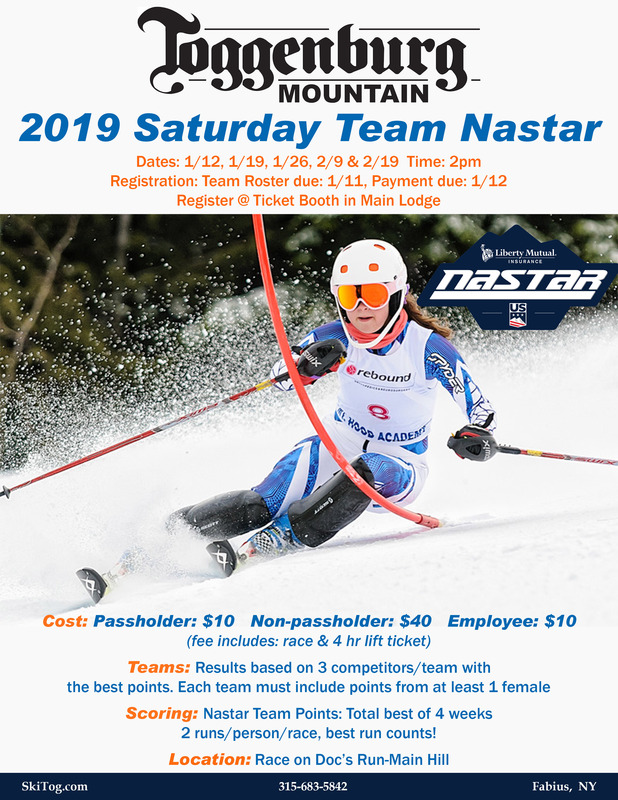 SEASON PASSES ON SALE NOW!! 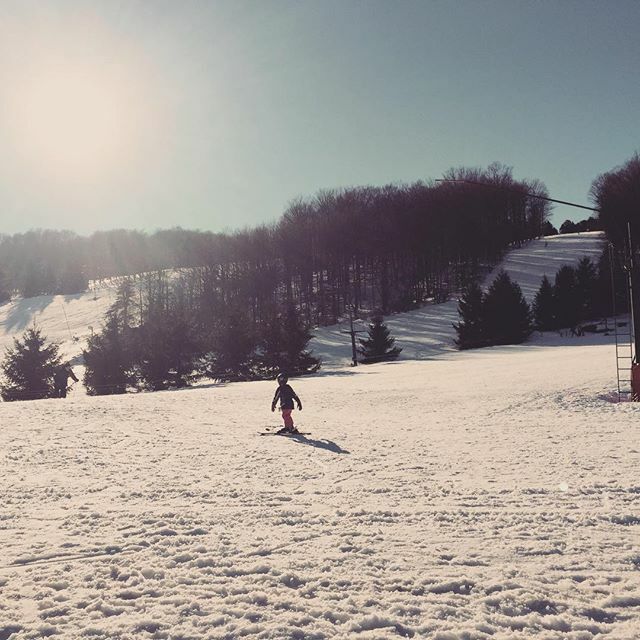 SEASON PASS 12 & UNDER 4 LESSON ADD ON AVAILABLE!! 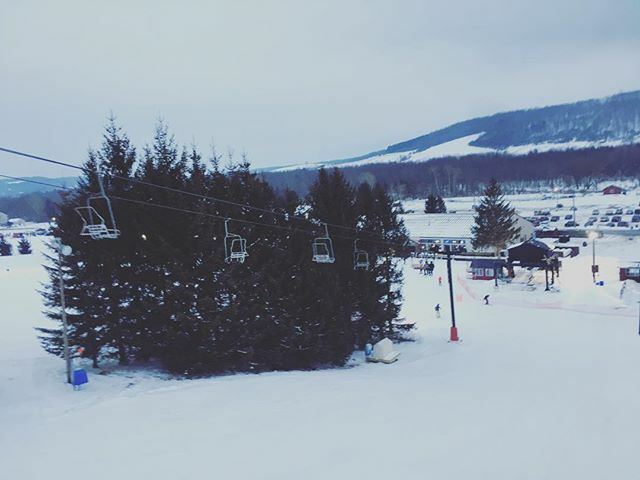 Toggenburg Mountain Winter Sports Center has been Central New York's family mountain for more than 60 years. 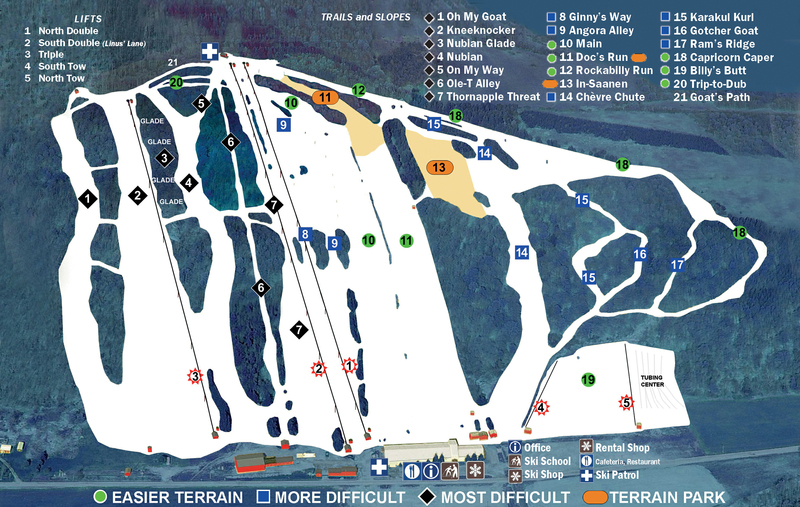 With 21 easiest to most difficult trails, Toggenburg has terrain to suite every ability level, from beginner to expert. Cruise down Rockabilly Run or for the more advanced, we’ll catch you on Kneeknocker. 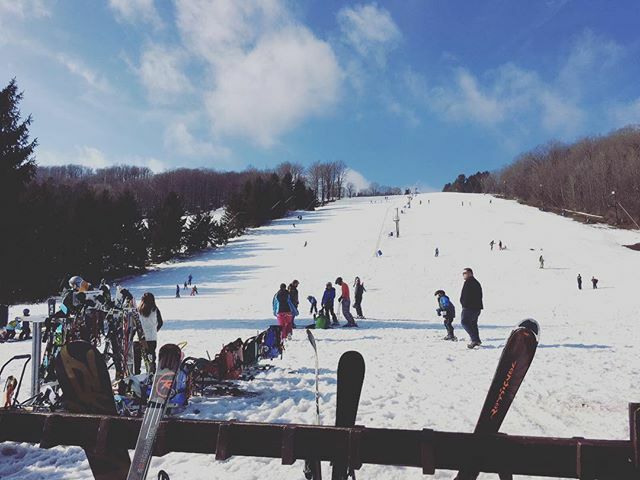 Toggenburg is commonly regarded as one of the top ski & snowboarding resorts in the Upstate New York area and hosts nearly 30,000 people every year. 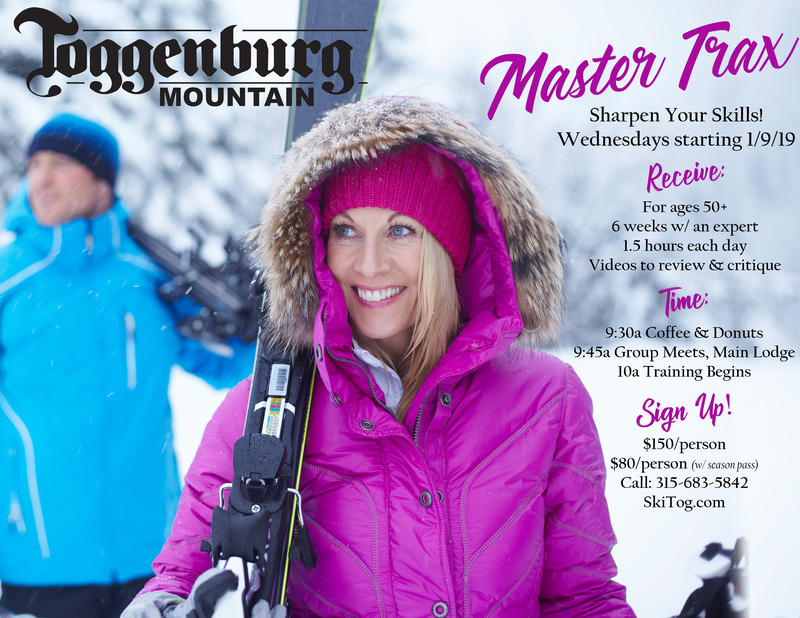 Toggenburg's instructors are certified through the Professional Ski Instructors of America and the American Association of Snowboard Instructors. 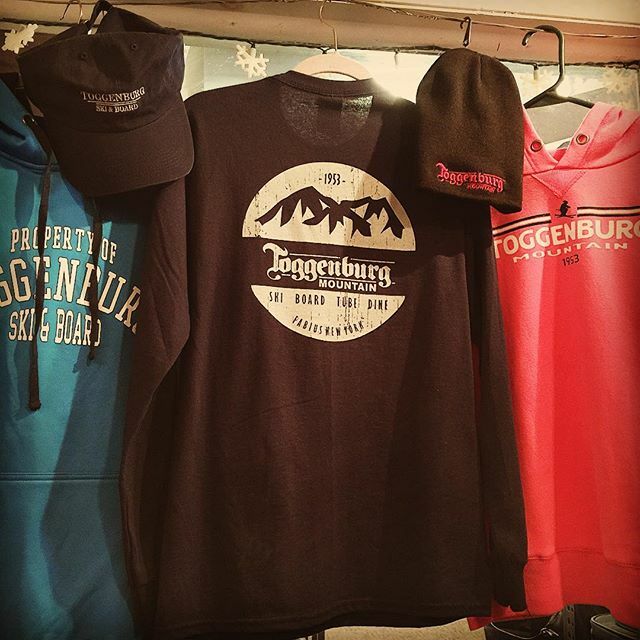 Our highly skilled staff will properly fit you with the appropriate gear to ensure a safe and enjoyable stay while at Toggenburg. The award-winning Foggy Goggle Restaurant is THE spot after a day, or night, on the slopes.